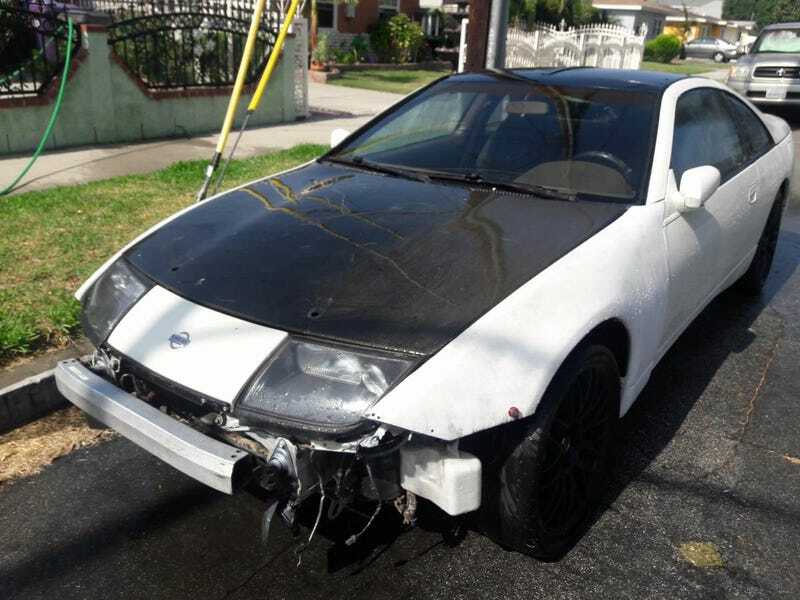 What's the Cheapest Engine Swap That'd Make a Z32 Reliable? Here’s the one in the lead image, $800 with a blown engine. It’s one of many dozens of Z32s out there and I’m sure I could curate the search a little better. Generally speaking, though, what powertrain would make one of these reliable on a budget?